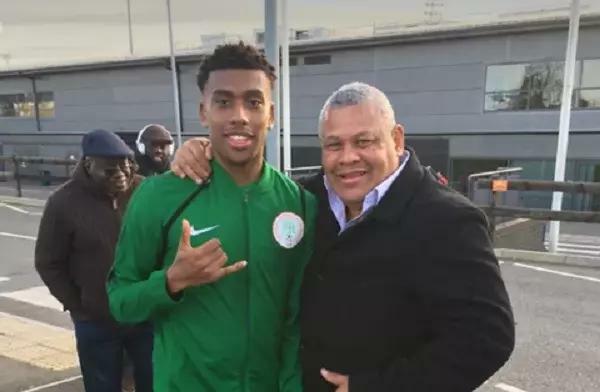 Arsenal star, Alex Iwobi’s father, Chuba Iwobi has joined in celebrating the Super Eagles’ 1-0 victory against Egypt, while also hailing his son’s efforts in the encounter at Stephen Keshi Stadium, Asaba. Although a section of the Nigerian sports media declared that Iwobi had a below par outing in the encounter, the lad’s father will have none of that, as he says his son held his own in a tough encounter. 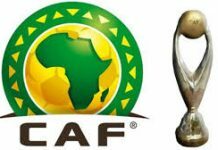 Footballlive.ng reports further that the older Iwobi poured encomiums on the Nigerian squad for getting victory against a formidable opponent, who will host this year’s Africa Cup of Nations in June/July. He added plaudits for the spectators who thronged the stadium in the Delta State capital, with a verdict that they were ‘amazing’ in the cheers of support and backing they gave the Eagles. 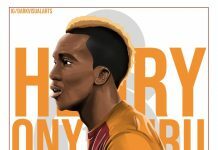 The Gunners’ star’s father, who is a brother in-law of ex-Super Eagles captain, Austin ‘Jay Jay’ Okocha, by virtue of having married the soccer icon’s sister, posited on social media that he is proud of the team. 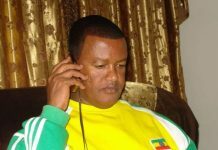 Iwobi Snr stated in his post: “Super Eagles 1 Vs Pharaohs of Egypt 0. Very tough match against a very good opponent.